As kids and teens get more technologically savvy, they’re getting harder and harder to shop for. If you feel stumped about the right Christmas gifts for kids or struggle coming up with Christmas ideas for teens, this list has you covered. An incredible gift for the ultimate gamer, this virtual reality headset allows the player to become completely immersed in the game by stepping into virtual reality worlds. 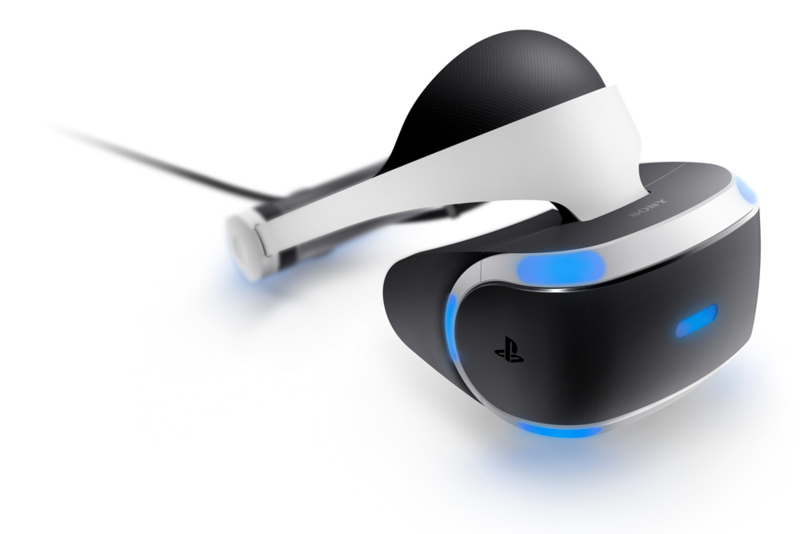 This VR headset plugs right in to the PlayStation so they’re ready to go right away. The 3D Audio technology means surrounding sounds add to the virtual reality experience. 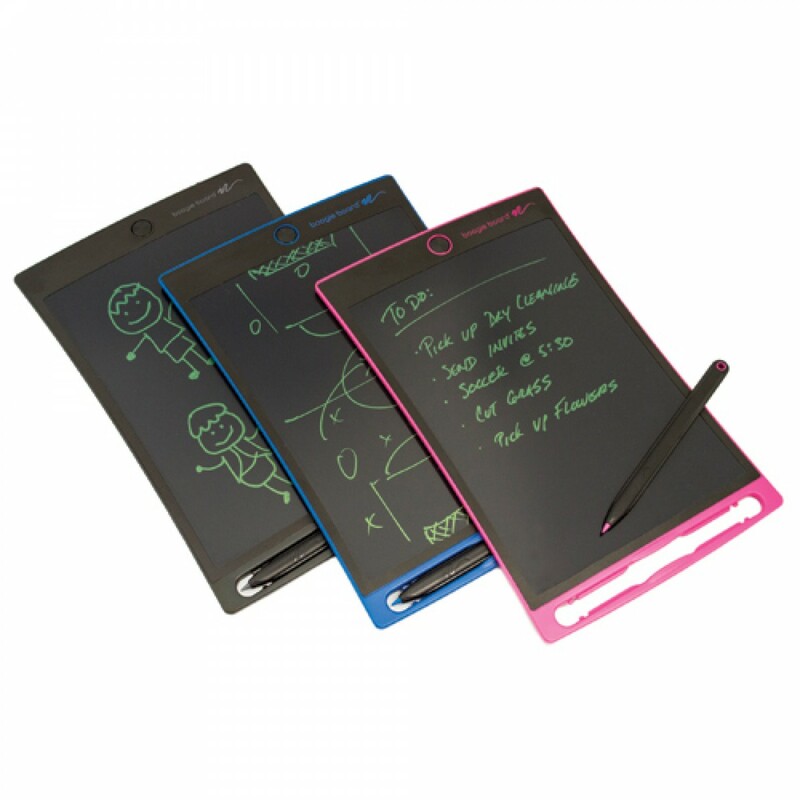 Boogie Board eWriter Pads create a natural pen on paper feeling for anyone, from toddlers to adults. Available in a variety of sizes with different capabilities, there’s one that’s right for the kid in your life. For little ones, remove the need for piles of scratch paper on your dining room table and give them the Play n’ Trace, Scribble n’ Play, or Jot 4.5 Clearview instead. The lightweight design makes these ideal for little hands and the perfect size for travel. Just toss in a pocket or your bag for easy writing anytime. For teens, the Jot 4.5, Jot 8.5, and the Sync are ideal for taking notes, drawing, or saving files. 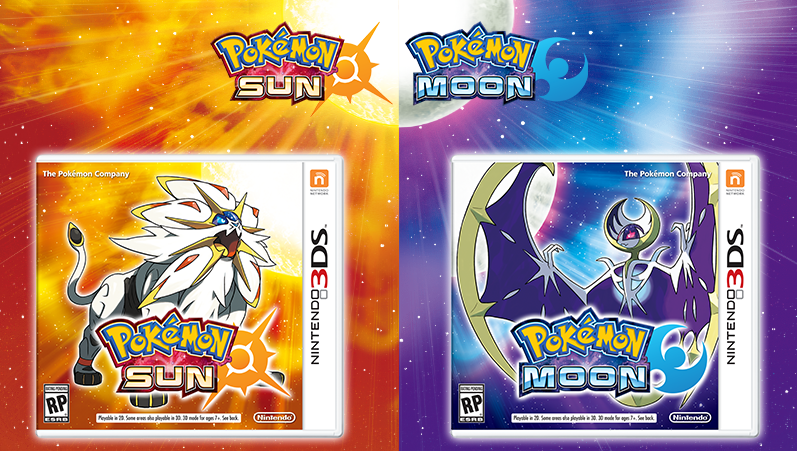 For Pokémon aficionados with a Nintendo 3DS, these two games are designed to create two different experiences for the player. The worlds and Pokémon are different in each, as are the events. Players will notice how the time of day influences each game and creates a unique atmosphere. 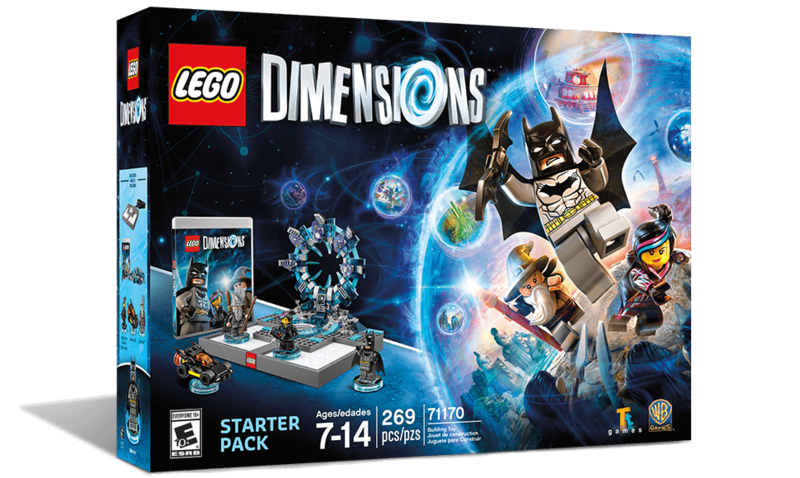 A family-friendly game for all ages, Lego Dimensions allows players to incorporate minifigures from a variety of different worlds to work together in one game. Requiring both physical Lego building and video game play, characters and players can interact with each other in unique ways for a distinctive playing experience. 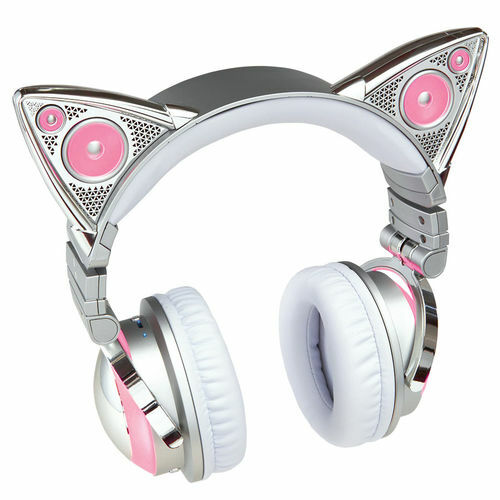 Pop music fans and cat lovers alike will adore these wireless Bluetooth cat ear headphones. Incorporating cushioned headphones for private listening and external speakers in the cat ears for sharing music, these headphones are fantastic for the young music fan. They also have a built-in microphone, so they can be used to take phone calls, too. Color-changing accent lights mean they’re versatile and customizable for any kid’s changing mood. Is your teen heading off to college next Fall? 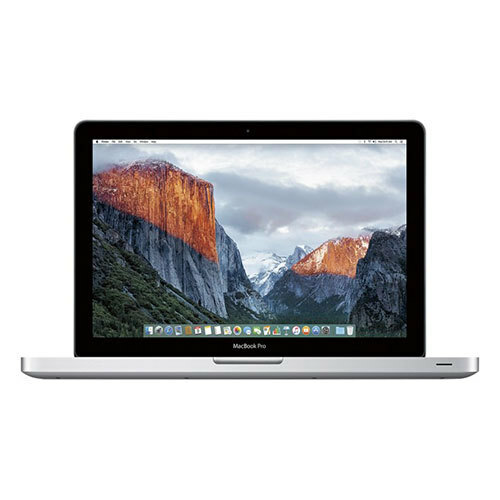 Getting them a certified pre-owned MacBook will not only give them the tools for a successful school year but it won’t break the bank either. Each pre-owned laptop goes through a 30 point inspection and comes with a 30-day return policy. The future is here. 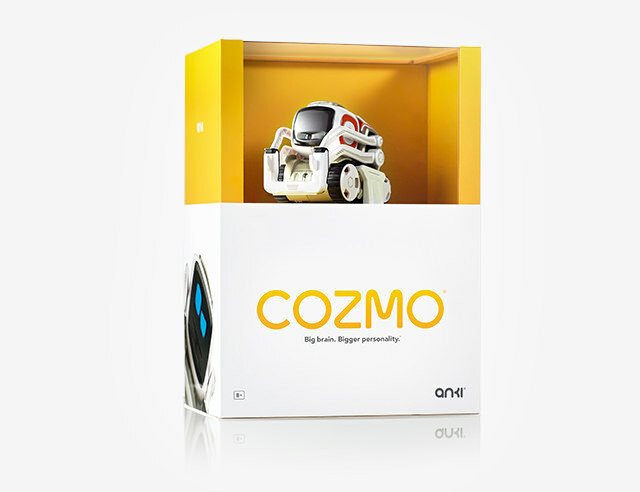 Meet Cozmo – the little social robot with big personality. He interacts with you and changes depending on the activities you do together. Use a compatible to device to interact with the Cozmo app to change and upgrade his capabilities. The more you play with Cozmo, the more skills he gains. This charming little robot will please kids of all ages. Shopping for Christmas gifts for kids isn’t always easy, but the latest technologies keep things cool and exciting. We have plenty of Christmas gift ideas for teens and Christmas gift ideas for kids to keep every age happy this holiday season.